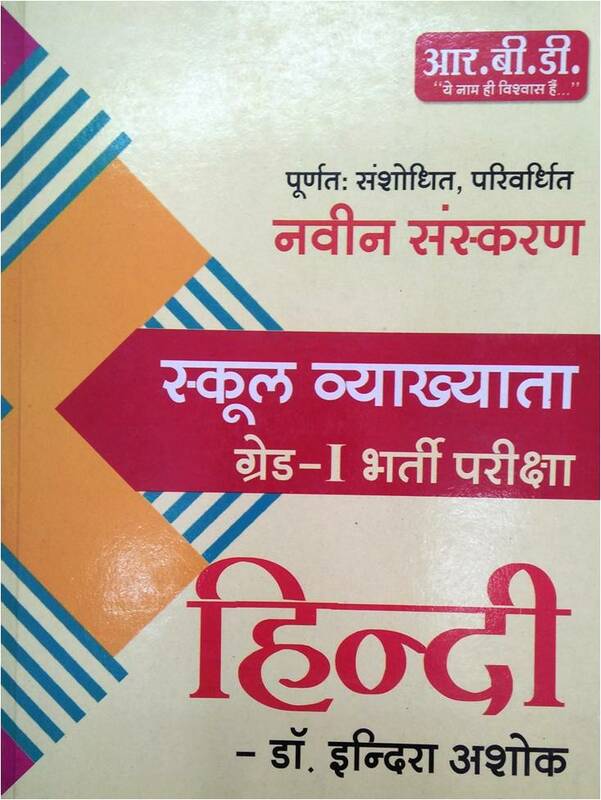 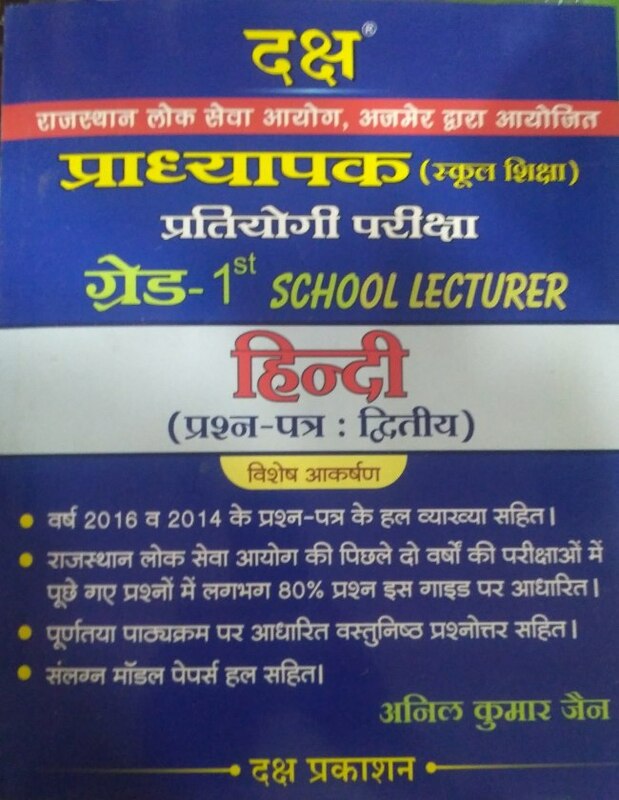 Best Hindi books, Guides, Notes, Practice Set, Model Paper for Paper-II of RPSC School Lecturer Exam - 2019 for Secondary Education/Sanskrit Education Department, Rajasthan at best price. 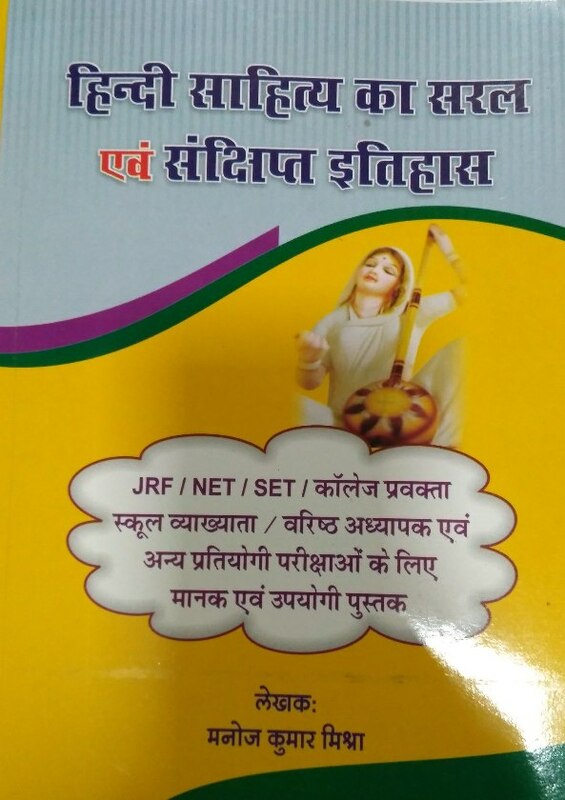 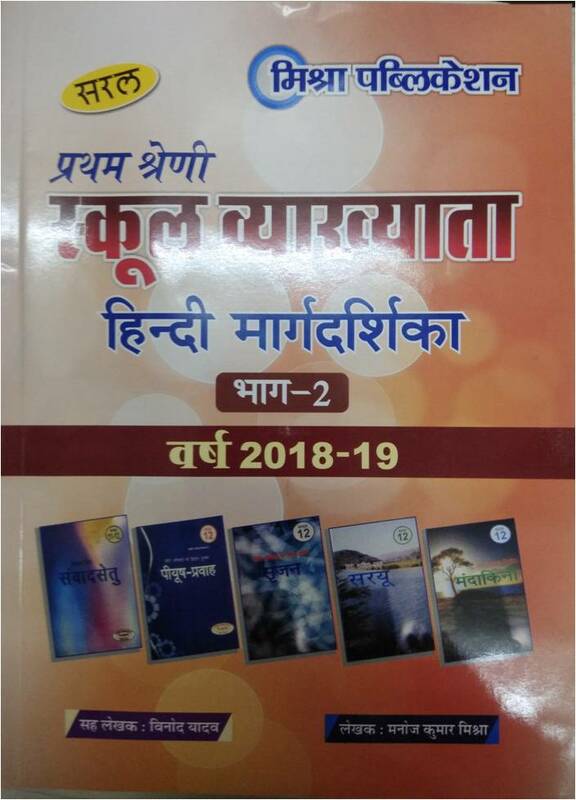 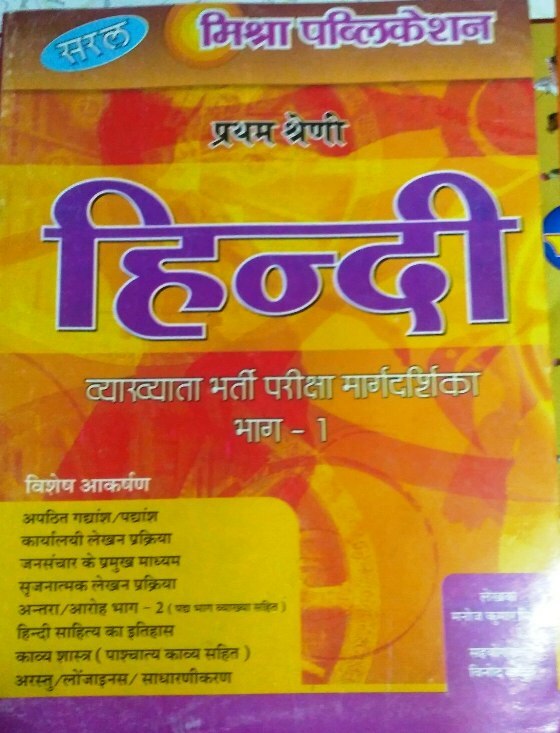 Hindi Books for Rajasthan RPSC School Lecturer Exam - 2019 based on new syllabus and those recommended by experts have been categorized in this section. 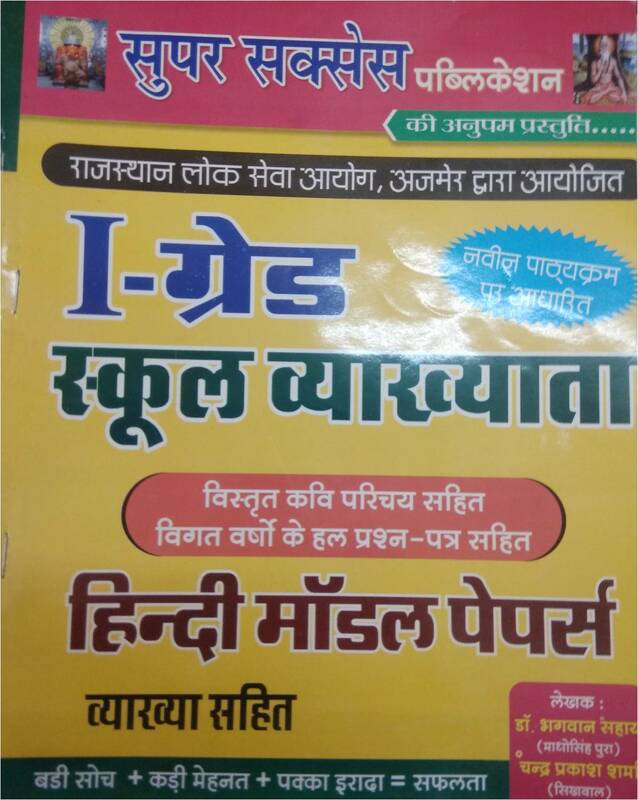 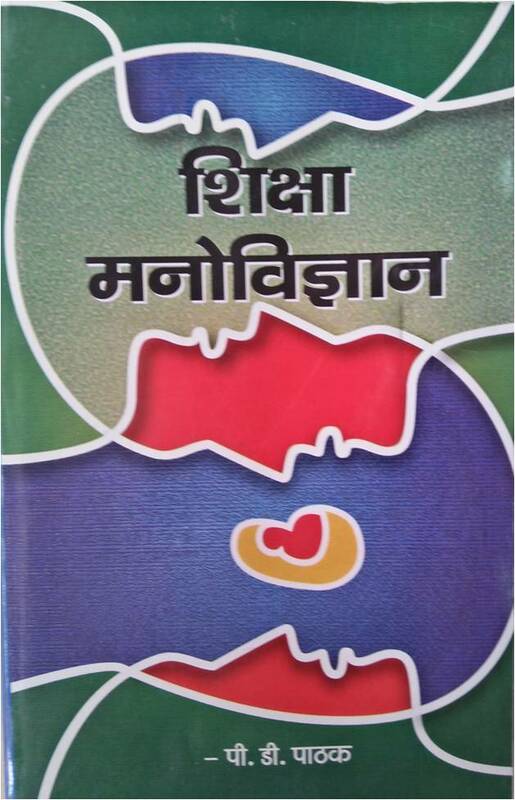 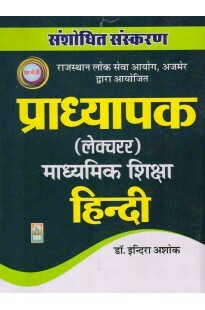 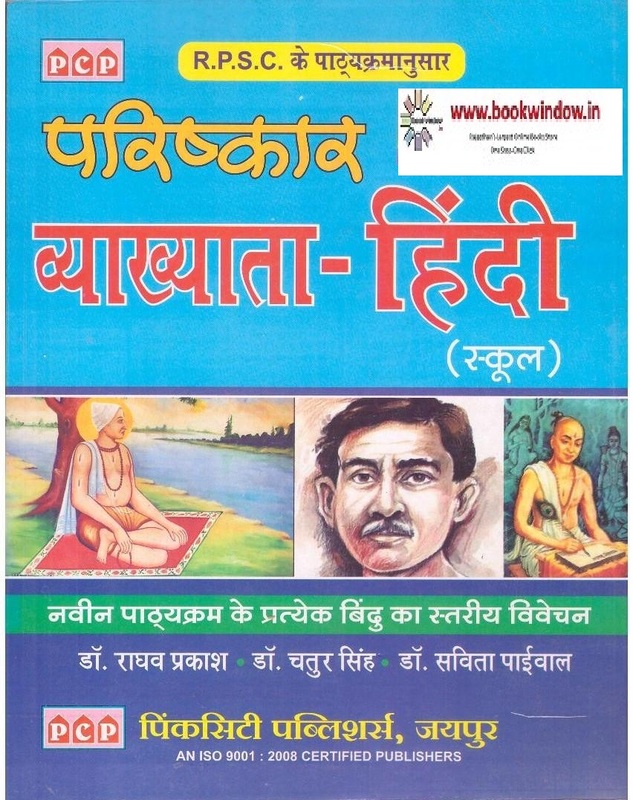 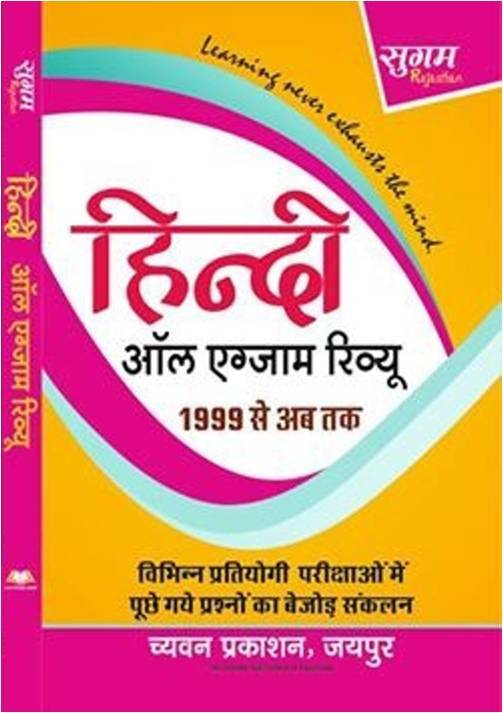 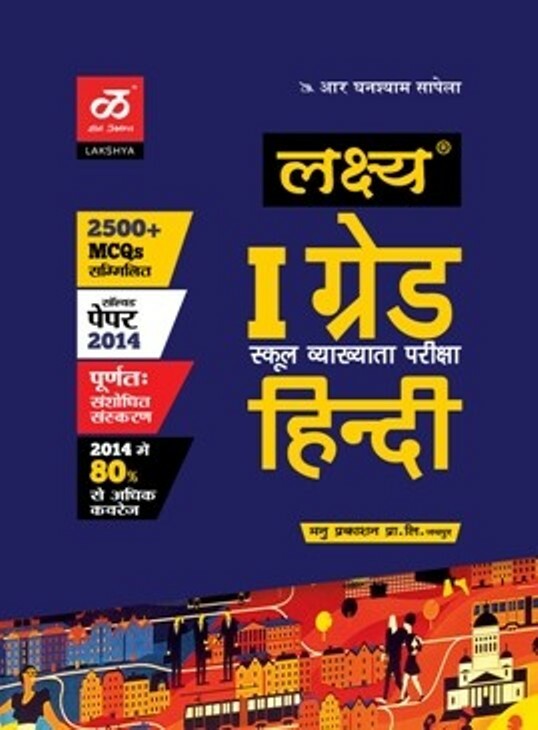 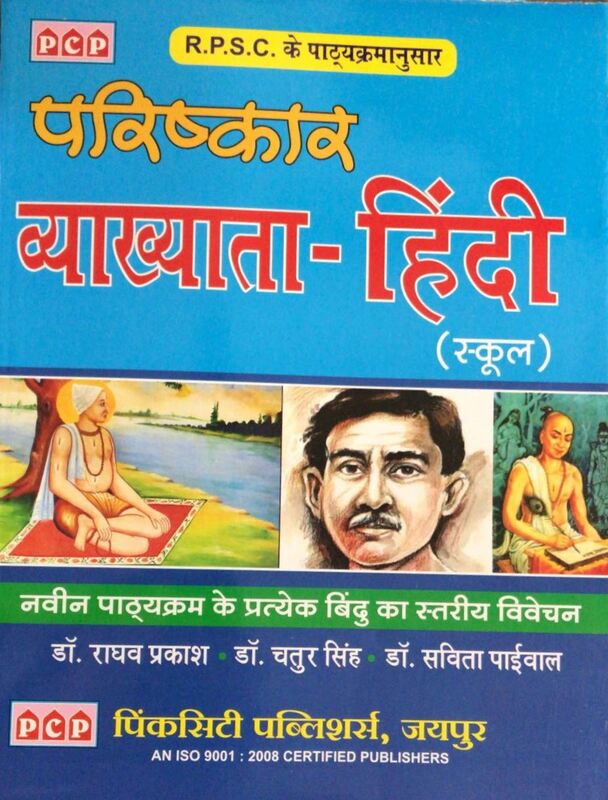 Buy all best Hindi & Other books for Rajasthan RPSC School Lecturer Exam - 2019 online on www.bookwindow.in at best price.